Yet another year of Christmas! Aren’t you excited ? 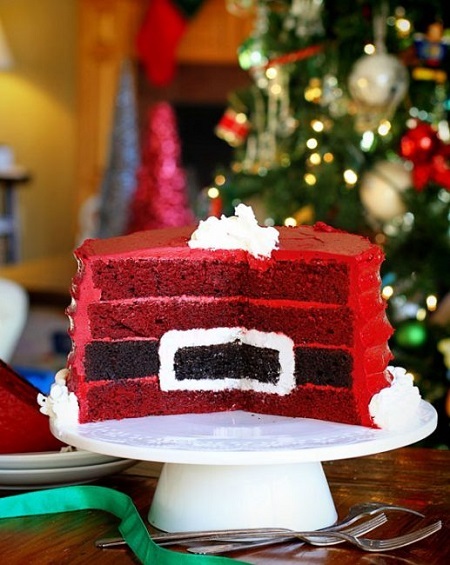 I’am sure all of you are waiting to try some of your creative ideas this Christmas season! 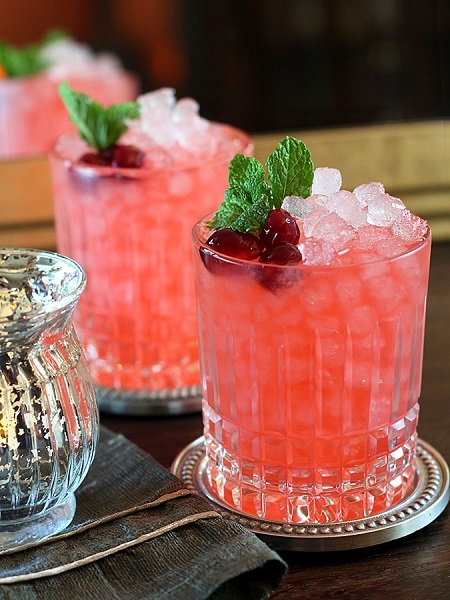 When it comes to a party, a cocktail is always a winner and the most “wanted”. 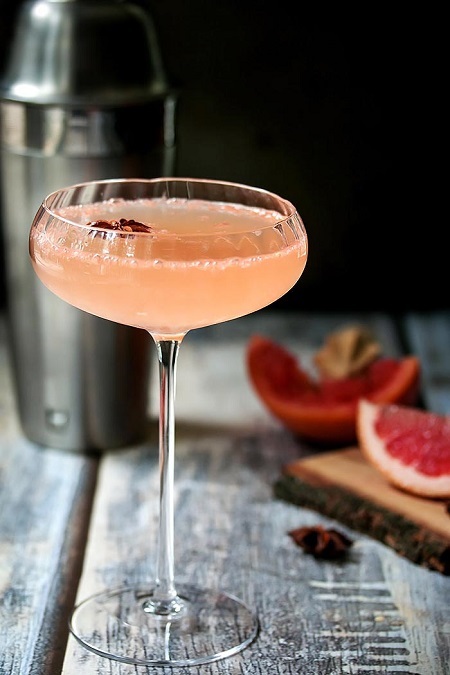 Are you looking for some good cocktail recipes? 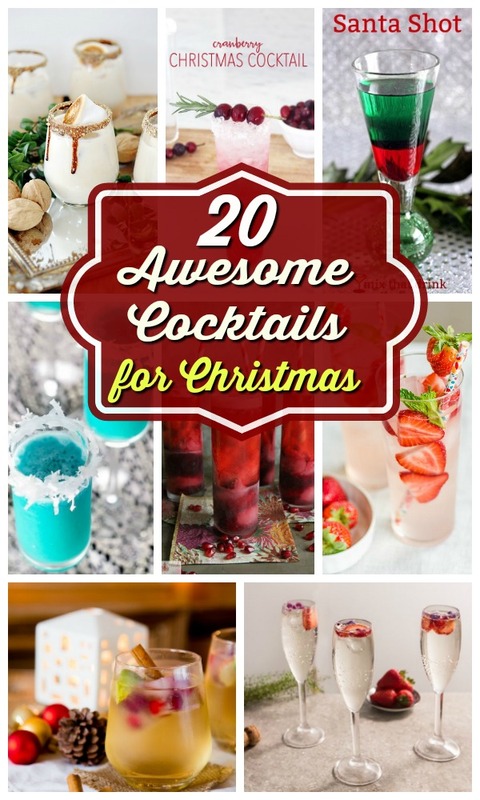 Check out 20 unique cocktail recipes you can try this Christmas season. Let us know of your opinions! 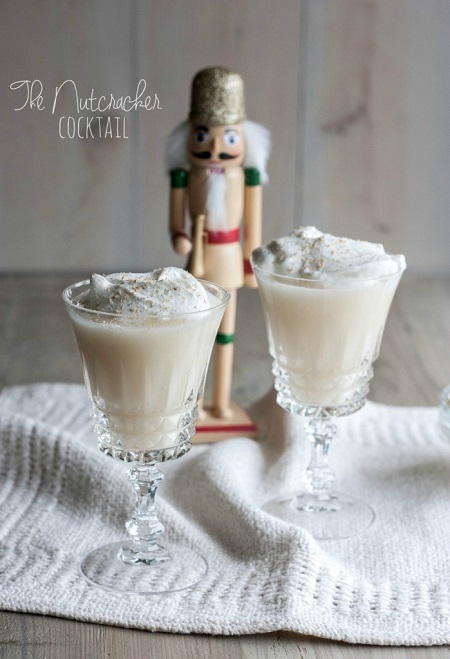 This is a true winter cocktail! The color really flares up the spirit of any party. A perfect serve for the Christmas. Moreover its utterly delicious too! Look at this! Isn’t this cocktail a beauty? It absolutely defines the name, camp fire cocktail. It really is an awesome drink! Like the author says, its Christmas in a glass! 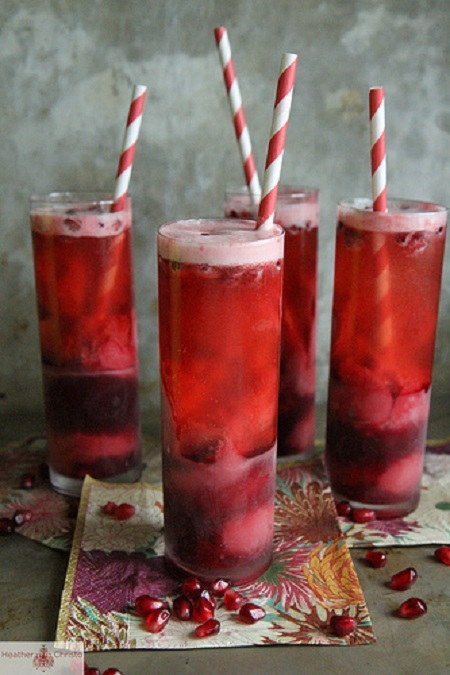 Whether you are a fan of cranberry or not, you are sure going to enjoy this cocktail! Its so tasty and easy to make! The combination of this cocktail is amazing. Give it a try! The name of the cocktail might give you an impression that this is just a simple mint flavored cocktail, there is so much more! 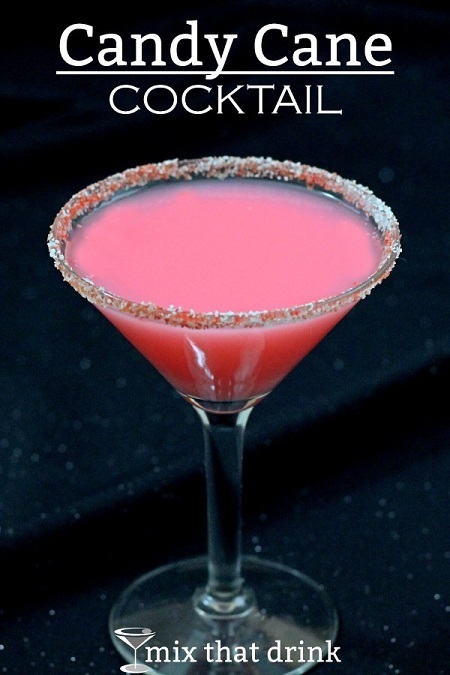 This drink is an exotic combination of berry flavored vodka and grenadine. Who doesn’t know the lovely story of nutcracker right? 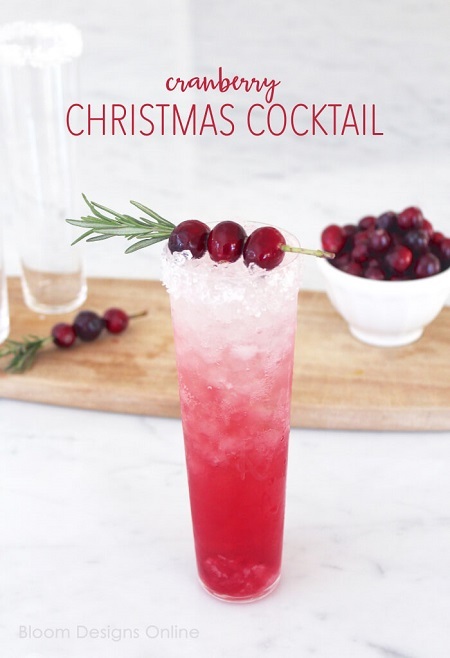 Well this cocktail helps to enlighten the christmas spirit in its true sense! 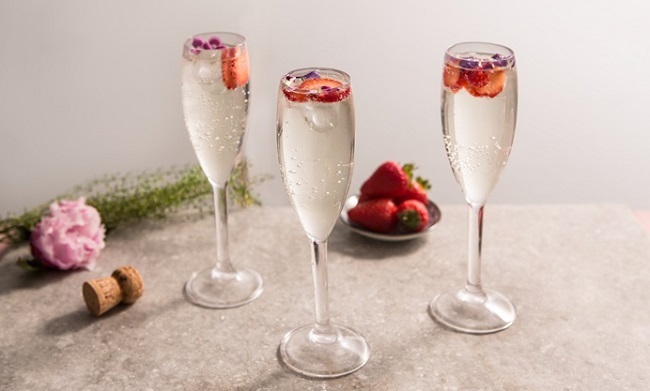 This cocktail is made with elderflower cordial, lemon, lime, and fizzy water. A very special recipe indeed. There is an interesting story behind the name of the Cocktail. Have a look! 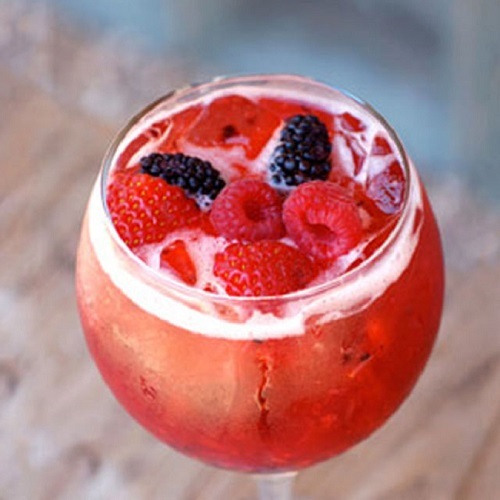 A beautiful cocktail made out of berry vodka, fresh berries and lemon juice. The colour of the cocktail goes so well the theme of Christmas! 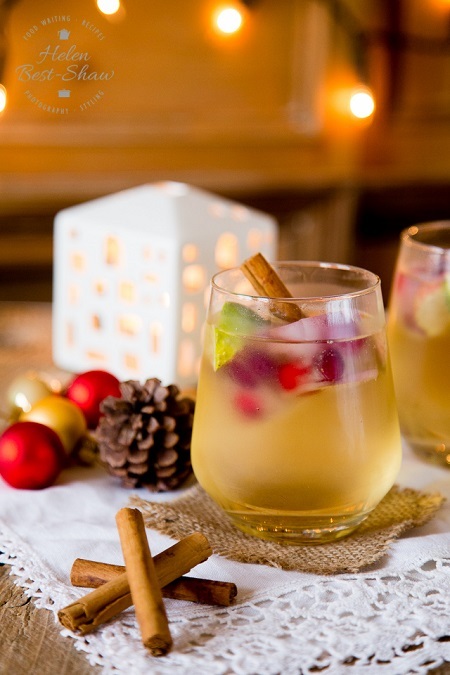 If you have any doubt about what to serve your guests this Christmas especially when it’s on short notice , this is the best cocktail you can prepare. It’s really simple to make and extremely delicious! The best part is that it’s not that alcoholic compared to normal cocktails! This Cocktail is a nutritious drink. It has lot of vitamin supplements like Vitamin D , plus its so refreshing! 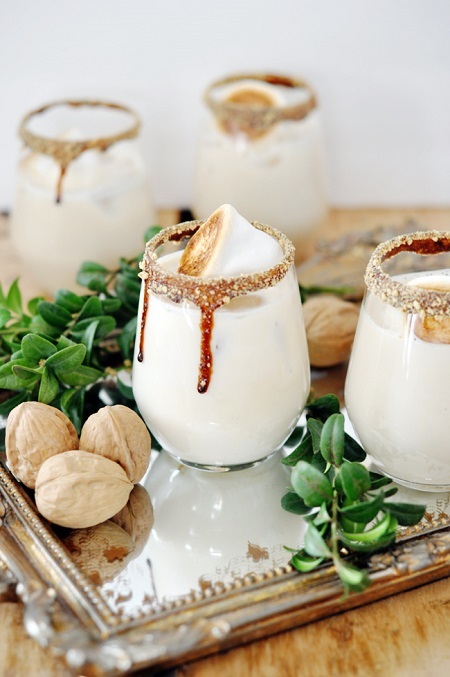 A fun cocktail you must try this December. This beautiful cocktail tastes like candy cane! 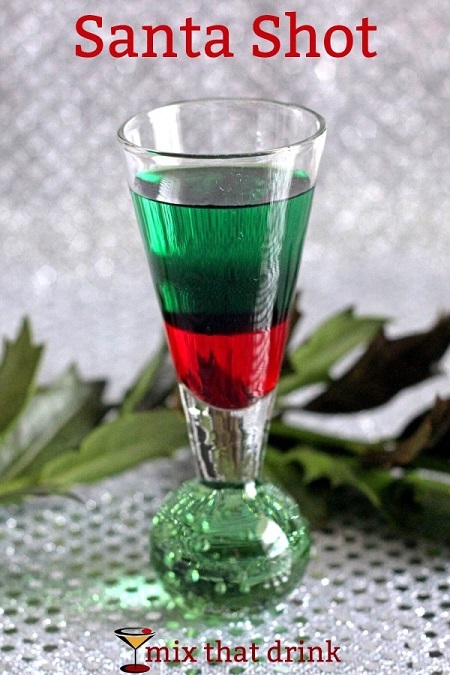 This drink should be served before dinner because it is a combination of mint and berry which is known to be a good pair with dishes. 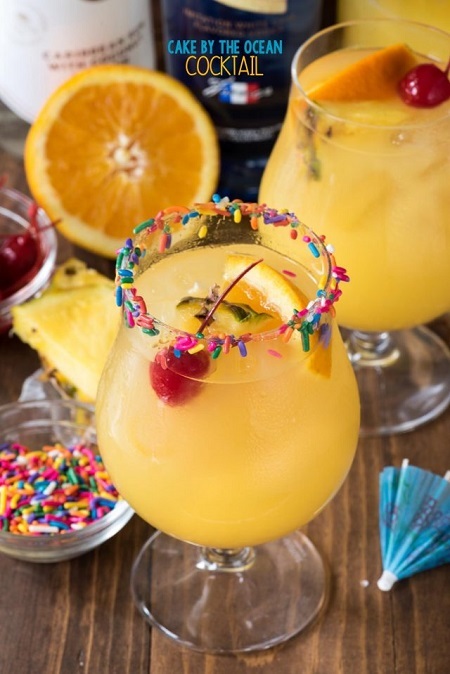 This cocktail be the attraction of the party within no time! The white color brings an elegant look and will catch the attention pretty quickly. 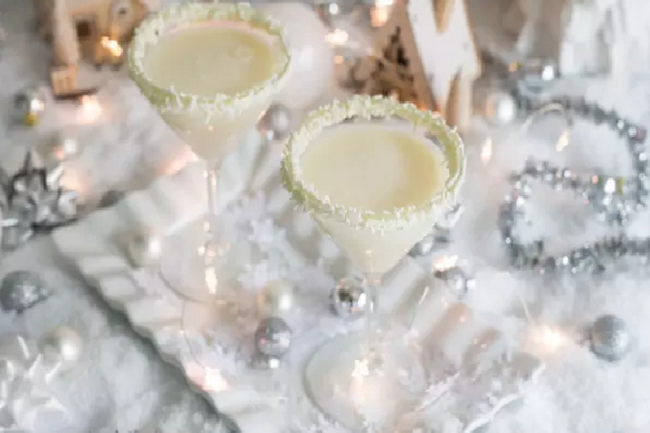 Plus the color represents snow, how better can a cocktail represent Christmas? This is a light cocktail and is the best choice when you are looking for a drink where guest won’t go over board. As this is half juice, half wine, its not very alcoholic and tastes mind blowing! 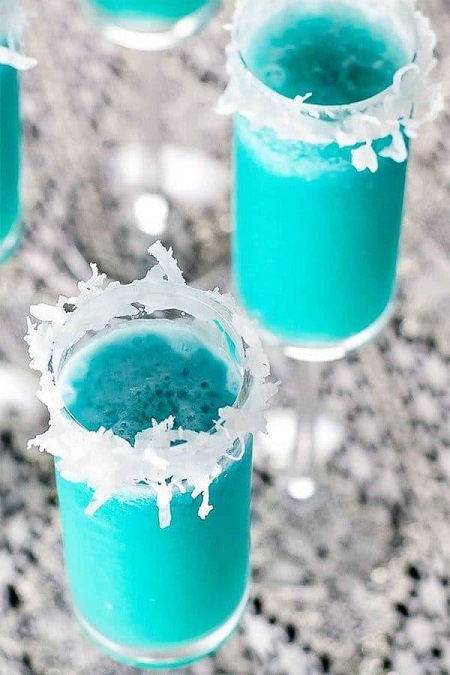 A light and fresh cocktail which can be made in lightning speed! This cocktail will be everyone’s favorite when you serve it. Moreover the killer ingredients makes it look so gorgeous! 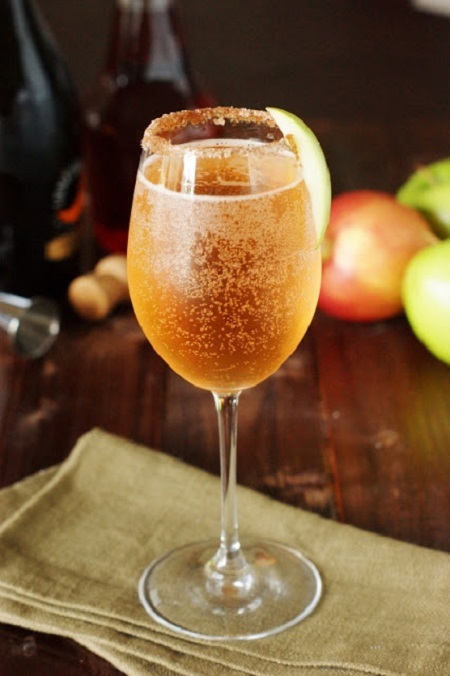 A wonderful mix of apples, cinnamon, and honey results in this magical cocktail. 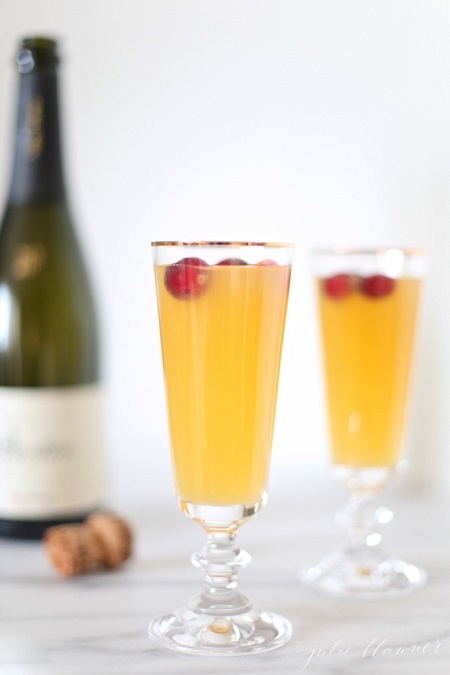 This drink will look like a sparkling star in parties, be it christmas or any occasion! 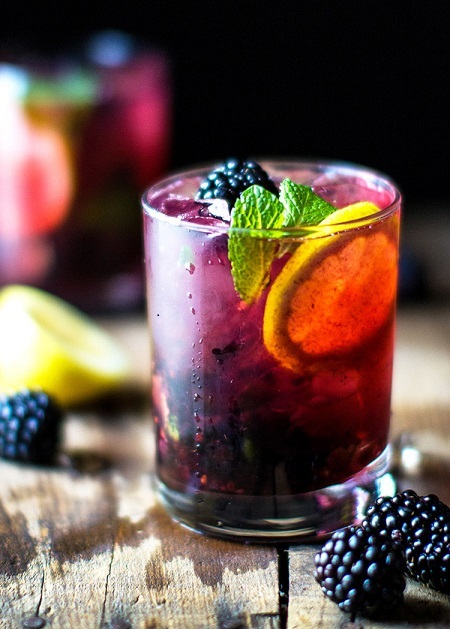 A whole new version of the classic gin and tonic made with lime, blackberries and mint. 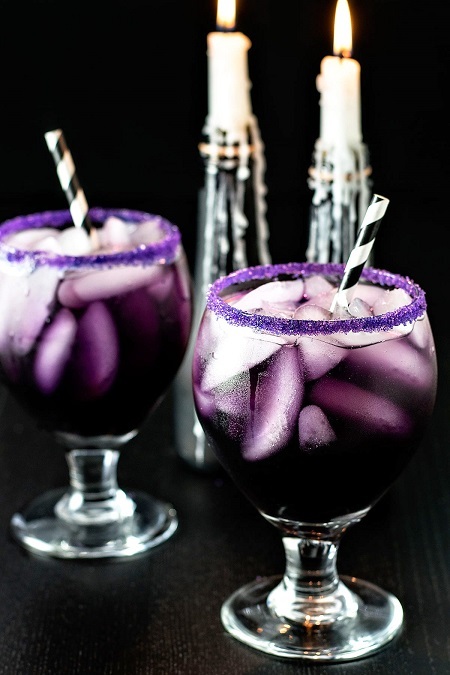 Truly an exotic cocktail you can try this season! Iam always a fan of the color purple! Now wonder this cocktail is my personal favorite! Made from blue curacao, grenadine, and cranberry juice, the color purple comes from the blue curacao. Gorgeous beyond words. I find this cocktail interesting because of its unique recipe. 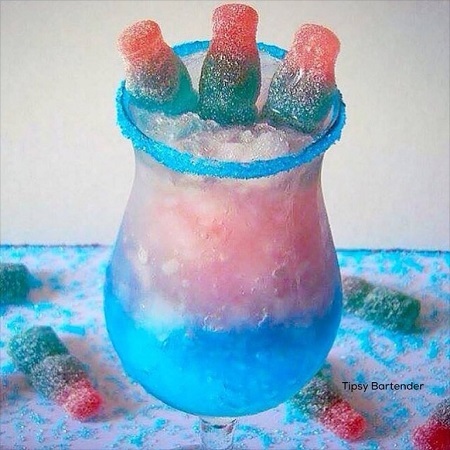 It is made with is made with Blue Curacao, Sweet & Sour, Simple Syrup, Bubble Vodka, Grenadine and Sprite. Does the name of the cocktail remind you of a famous song? Well this cocktail is as beautiful like the song! How well do u love smashes? 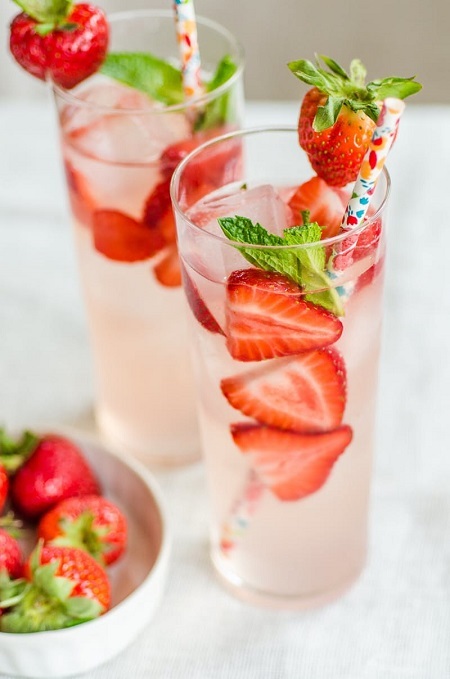 This is a perfect drink to fall in love with cocktails over and over again and exclusively made for strawberry lovers! 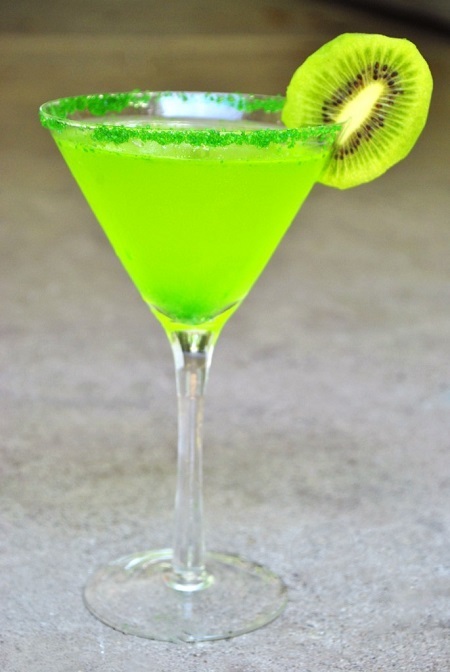 Does this cocktail remind you of Grinch? Yes its wicked! Wicked but delicious! What do you think of the list? Please come up with your suggestions!